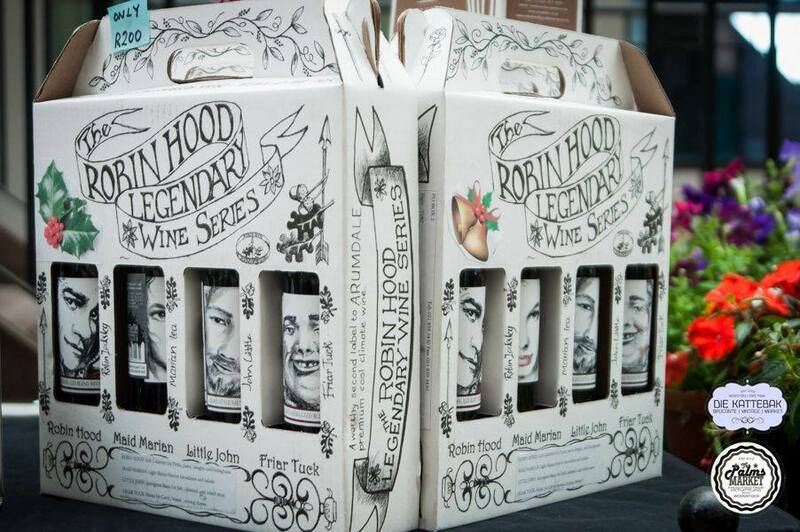 Robin Hood Legendary Wine – Soulfully designed and fun to drink. 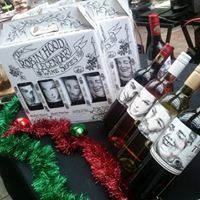 The Robin Hood Legendary Wine Series box and labels got my attention by design before I tasted the fun inside! The exquisitely fun and lighthearted label, brand and box design was all done by wine maker and owner Mark Simpson. 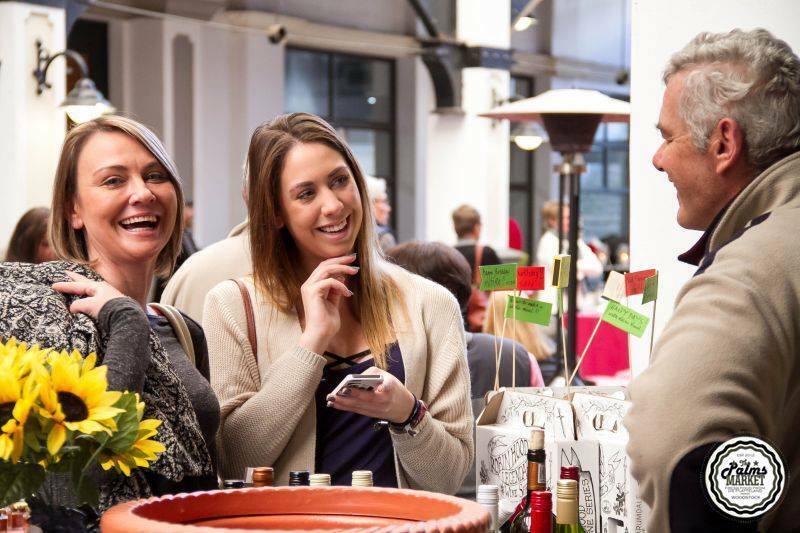 Mark is perhaps better known for his more serious and award-winning Arumdale wines, which is why the delightful freedom of a very affordable and fun range of good table wines is such a lovely surprise! 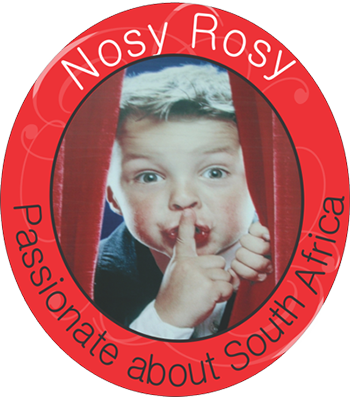 Follow Nosy Rosy on all Social forums you participate in, send me an e-mail with the subject: Please subscribe me and I really want to win that Robin Hood Legendary Wine Series and tell me which forums you followed me on. 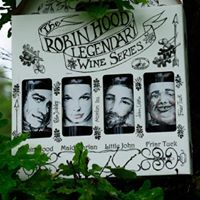 Lastly follow the Robin Hood Legendary Wine Series on Facebook. You may not participate if you are younger than 18. 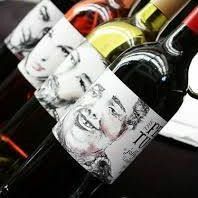 Generally this set of wines is to be geared to match with the words FUN, LIGHT-HEARTED, CONVIVIALITY, LAUGHTER, MERRIMENT, COMMITMENT, ADVENTURE, CHALLENGE, JUSTICE, SPORTSMANSHIP and COURAGE. Looking forward to having all and sundry give it a good tasting!! HAVE: respect, humour, esteem, love, courage, wisdom, confidence, forgiveness, consideration, courtesy, affection, favour, patience, integrity, a light heart, tenderness, polite regard, kindness, honour, deference, humility, devotion, comradeship, admiration, reverence, veneration, tidal greatness, friendship, commitment, fidelity, faithfulness, steadfastness, constancy, compassion, discipline, dreams, valour, good manners, stoutness of heart, aliveness, open-ness, unselfishness, fair judgement. 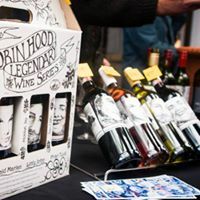 Read more about the Robin Hood Legendary Wine Series on their website.